Exquisite accommodations, world-class dining, amazing entertainment and more! 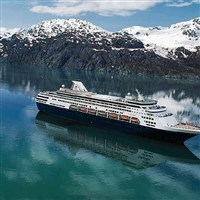 Join Van Galder and Holland America Line for this cruise-only journey of a lifetime to Alaska. VANCOUVER: Soar away to Vancouver where you will be transported to the beautiful MS Noordam. Explore the ship before your early evening departure. INSIDE PASSAGE: Sit back and relax as the MS Noordam journeys through the Inside Passage, known as one of the most scenic sea lanes in the world. 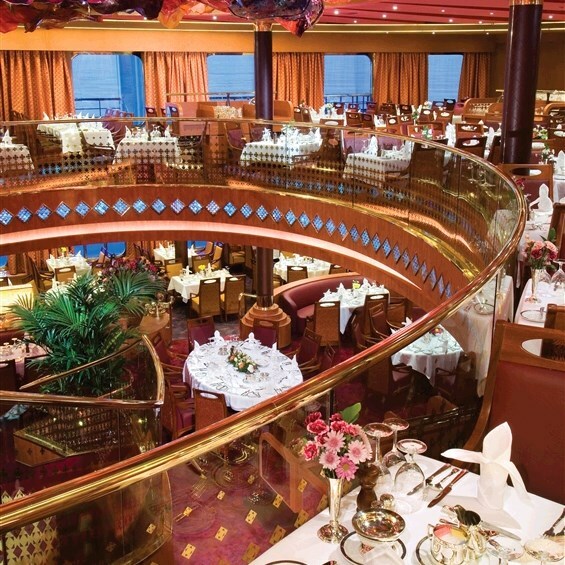 Let the fantastic views soak in while you enjoy the bountiful and luxurious amenities of the ship. KETCHIKAN: Welcome to the charming town of Ketchikan, known as the salmon Capital of the World! 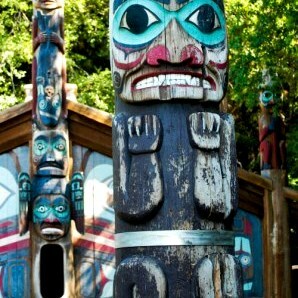 The city is also a wealth of native culture and a short walk through town will take you past some of the totem poles that are part of the largest collection of standing totem poles in the world. 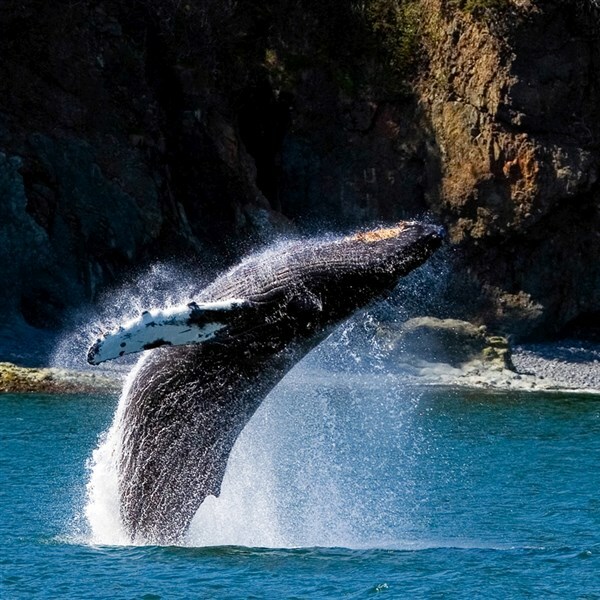 JUNEAU: Surrounded by water and soaring mountains, Alaska's bustling capital city is waiting! Go on a flightseeing adventure, hike, whale watch, or head downtown to shop or grab a dockside bite of fresh-caught halibut. The possibilities are endless! HAINES/SKAGWAY: Schedule an excursion to ride the White Pass & Yukon Railway, take a tour of town, see the city's earliest brothel, or peruse the shopping district. Whatever you decide, you will not be disappointed. GLACIER BAY NATIONAL PARK: The trip to this National Park is easy ... just step out on the deck of the ship! The Park will surround you! Here, a National Park Service ranger will climb aboard and narrate while the ship does a complete circle so everyone gets a great view. You'll see the magnificent fjords, hear the thunderous sounds of the glaciers crashing into the sea and feel like you're in a different world! Truly awe-inspiring. DAY AT SEA: Today you will spend the day cruising and exploring the amenities of the ship. Sit and relax by the pool, try your luck in the casino, or pamper yourself in the spa. Let's not forget the food! Abundant in quality, quantity, and beauty! Enjoy! SEWARD: This morning you will wake in the port city of Seward, Alaska. Disembark and begin the transfer to the Anchorage Airport for the flight home. What a memorable journey it has been! DEPOSIT: $700 per cabin due at time of reservation; second deposit of $500 per person due February 23, 2019; final payment due April 1, 2019. Once payments have been received, stringent cancellation penalties apply.